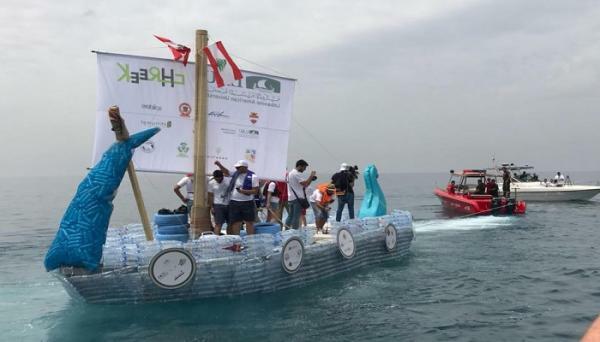 LAU students with the help of the environmental NGO Chreek have built the biggest Phoenician ship made out of plastic. 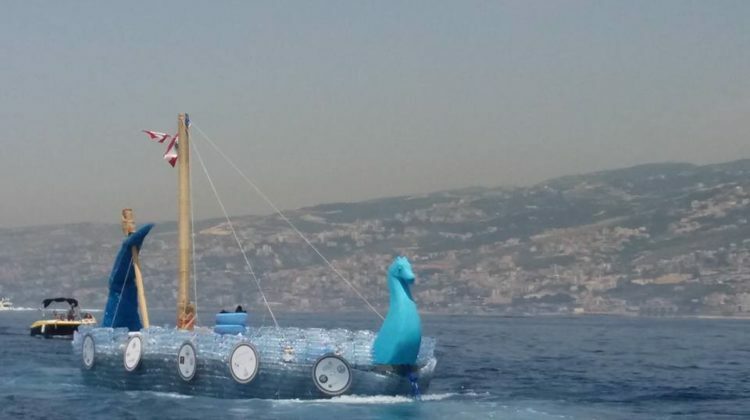 The Phoenician-shaped trireme is 13 meters long, 4 meters wide, is made out of 25,000 plastic bottles and completed on Sunday its first voyage from Byblos to Zaitunay Bay. 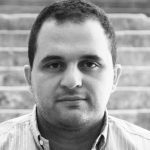 Lebanon’s garbage crisis has been ongoing for 3 years now and the only solution envisioned by the authorities so far is burying our garbage in the sea.